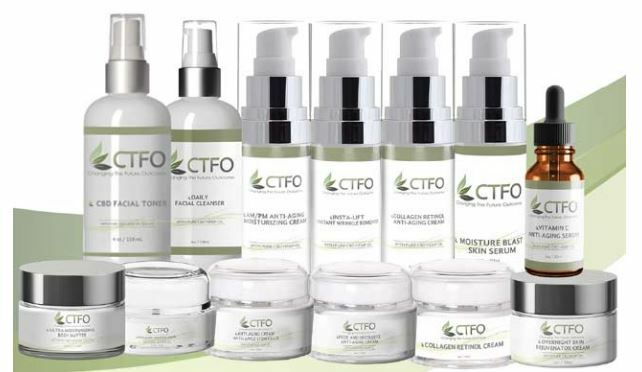 The purpose of CTFO Skin Care products is to help your skin look and feel incredible! Everyone deserves to have healthy, youthful, glowing skin. Adding CBD, a powerful antioxidant, to your skin care regimen helps in repairing and preventing free radical damage. CBD oil helps to promote vitality and longevity in your skin’s stem cells. 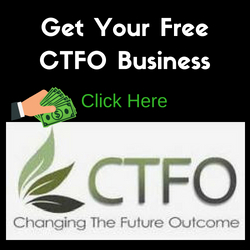 CTFO has a large variety of products containing CBD that provide healthier, hydrated, more radiant skin. This Anti-Aging Moisturizing Cream with CBD contains a powerful dual-action formula with age-defying complexes to help reduce wrinkles up to 45%. Our CBD anti-aging cream contains a blend of Apple Stem Cells, Palmitoyl Tetrapeptide-7 & natural hemp oil to promote both vitality & longevity in your skin’s stem cells. 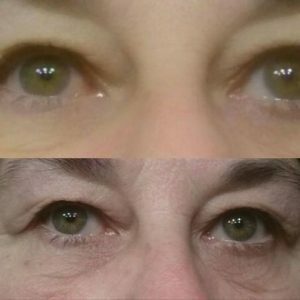 Our Anti-Aging Under Eye Cream is an intensive, anti-aging eye cream infused with CBD to help reduce the appearance of dark circles, puffiness, fine lines & wrinkles. The CTFO dead sea mud mask with CBD helps to cleanse and exfoliate debris and skin cells on the surface of the skin. The Vulcanus Kaolin will leave your skin feeling clean and rejuvenated. This Dead Sea Mud Mask includes 50mg of CBD per container. ShopThis Queen of moisturizing creams is packed full of the absolute best ingredients, including 20mg of CBD Oil per container, to help your skin feel refreshed, youthful and moisturized. It is great for sensitive skin, dry and cracked skin, and provides a protective layer over your skin to protect against the harsh outdoors. Hydrate your skin with our CTFO CBD Face Toner! This toner is perfect for removing excess dirt from pores while leaving your skin clean and refreshed. This rich and creamy moisturizing body butter easily absorbs into the skin to help condition, soften and smooth away dryness. Our decadently thick formula contains an intricate blend of CBD, making it an excellent topical system for dry skin. Our Collagen Retinol cream, blended with pure CBD Hemp Oil is the perfect recipe for brightening the skin while reducing the pore size & appearance of UV damage. Retinol, an active ingredient in this product, is formulated to help boost your skin’s radiance & skin tone. This massage oil with a combination of CBD Oil, Europaea (Olive) Fruit Oil, Zeylanicum (Cinnamon) Leaf Oil and more was created to provide a calming and soothing massage experience. This massage oil can be used on desired areas to soothe aches and pains, as well as provide comfort and relaxation! Our CBD Neck & Décolleté Anti-Aging Cream helps to tone, firm & tighten this area by forming a protective barrier while improving your skin’s overall elasticity & suppleness. Our Overnight skin cream formula with CBD Hemp oil continuously moisturizes throughout the night leaving your skin revived in the morning. This skin rejuvenation cream helps to accelerate surface cell regeneration so you wake up to intensely moisturized skin. 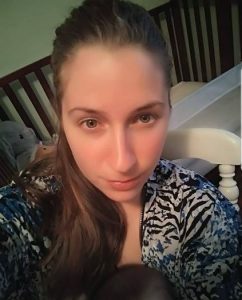 Thank you for taking the time to read my testimony! One week after using the Under Eye Cream. I wasn’t even consistent. Some days only applied in the morning. No makeup, I promise.